Thanks to Erin from Visual Reference Studio, a Jackson, Mississippi based design firm, for sending us images of the Touch Wall Panels. 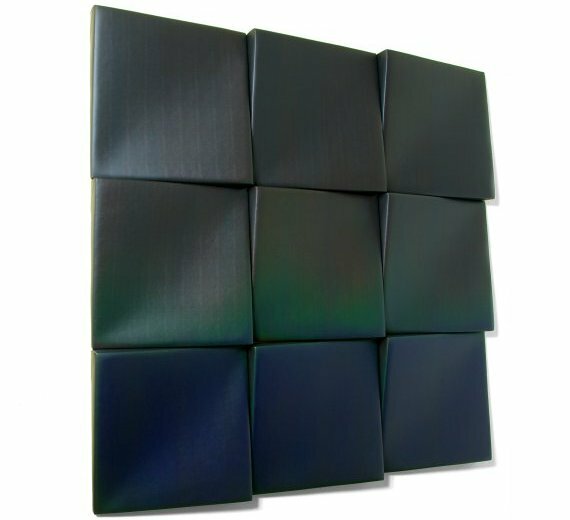 Originally introduced at this years ICFF show back in May, the thermosensitive wall panels are now in production through their studio. 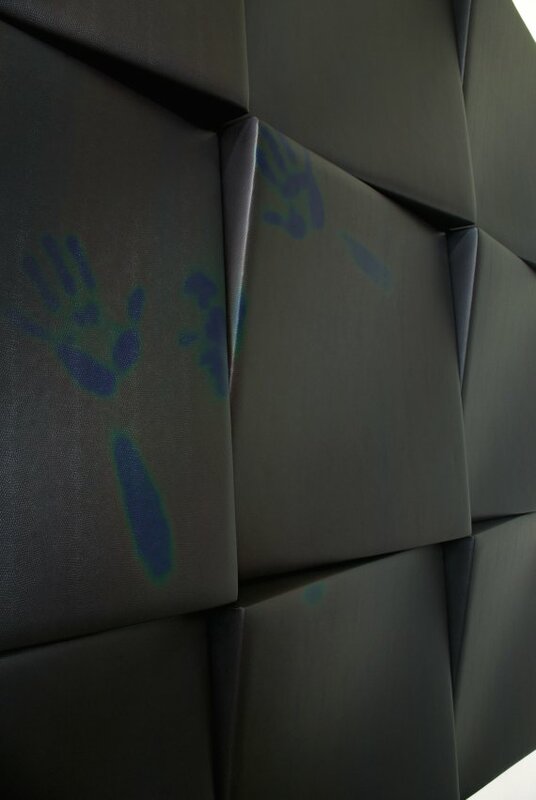 The Touch Wall Panels are a series of modular three-dimensional panels that shift color in response to body heat. 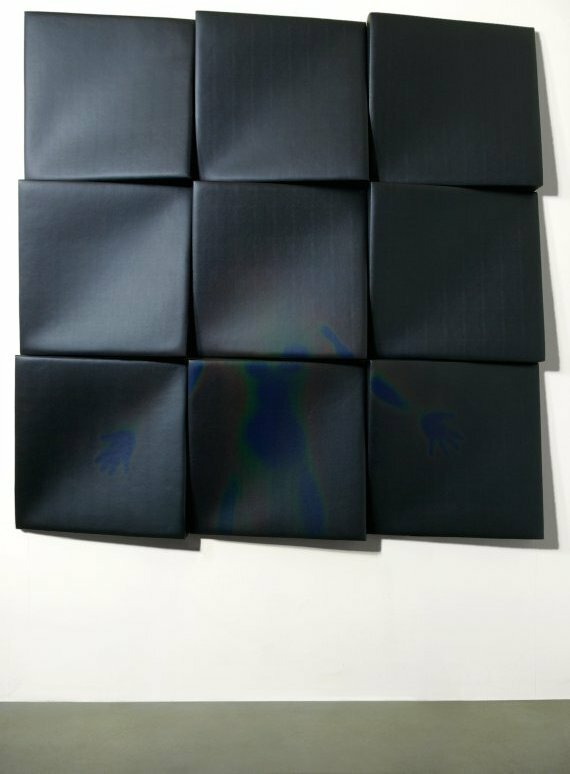 Gently touching these panels will leave behind a dramatic print of your hand or body in a surprising new color. The print will remain for about 30 seconds and then fade away until it disappears completely. 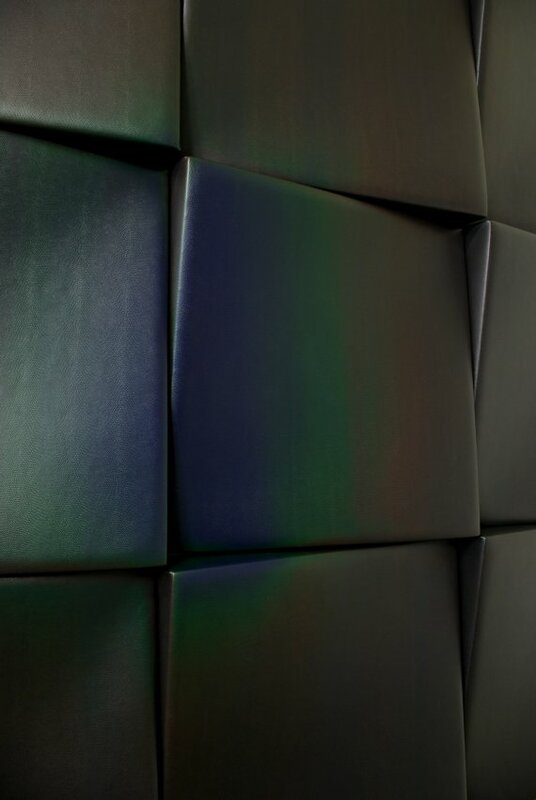 Warm light projected onto the surface of these panels will also initiate the color changing effect. The idea behind this product was to see how design could encourage people to connect with objects and each other in more thoughtful, human ways. Visit the website of Visual Reference Studio – here.